Terraform is an amazing 3d animated short film that shows the evolution of Mars from a desert planet to an Earth like one. 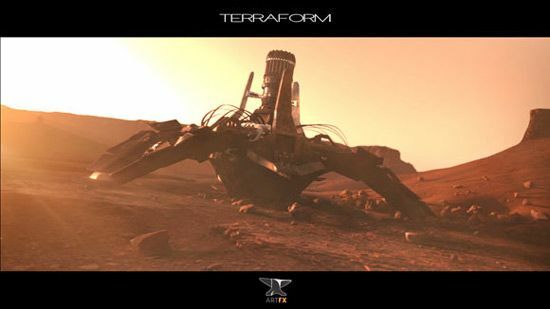 Created by a team of students at Montpelier-based ArtFX school for special effects and computer graphics, the inspiration for the 3d animated short film on terra-forming came from a variety of classic media. 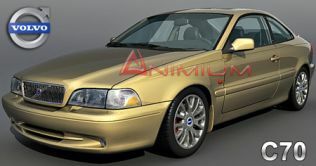 Maya and mental ray was used for CG part, with HDR lighting using sIBL from hdr labs. Environment was created using World machine, e-on Vue and Photoshop.